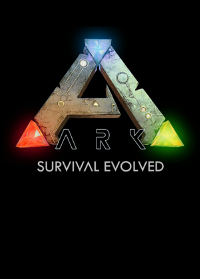 Das versprochene TEK-Update (Patch 254) für ARK: Survival Evolved ist auf PC veröffentlicht worden (Change-Log; ca. 2,2 GB). Es ist das bisher größte Update für das Spiel überhaupt. Die Entwickler wollen damit den Endspurt zur Veröffentlichung im "Sommer 2017" einläuten. Passend dazu wird das Survival-Abenteuerspiel mit Rabatt (67%) angeboten. Mit dem (kostenlosen) TEK-Update kommen neue Endgame-Inhalte für das Crafting-System ins Spiel kommen. Gemeint sind futuristische Rüstungen, Waffen und Ausrüstung. Als Beispiele werden TEK-Boots (Stiefel, die den Fallschaden absorbieren), TEK-Vision (identifiziert gegnerische Spieler und Kreaturen) inkl. Nachtsicht, TEK-Handschuhe (schwerer Nahkampfangriff), TEK-Gewehre etc. genannt. Für die neuen TEK-Sachen ist das Ressource "Element" erforderlich, die man bei Bosskämpfen erhält. Derzeit ist nur die erste Phase der TEK-Sachen verfügbar. Weitere TEK-Stufen sollen folgen. Darüber hinaus kommen drei weitere Kreaturen (Purlovia Maxima, Basilosaurus Solatiumfecit, Baryonyx Aquafulgur), Schafe (Ovis Aries; können geschoren werden), Schwierigkeitsgrade für Bosskämpfe und Echtzeit-Haarwuchs für Gesichts- und Kopfbehaarung ins Spiel. Players wanting TEK Tier loot will need to gather the newly introduced Element resource, which is granted after successfully completing Boss Arenas. Each Boss now has 3 difficulty levels (easy, medium, hard) and after completing each level players are awarded with the TEK Knowledge engram, element and other general Boss Rewards. Collect the Element then use the TEK Replicator to craft all TEK items. TEK Pants - Enable a super run that lets players speed through solid objects. Combined with the TEK Shirt, the pants allow for faster flight and a coo l superheroic stance. TEK Gauntlets - Powerful super punch - smash your foes across the map with this powered up fisticuffs feature. TEK Rifle - Powered by Element, the rifle features a scope that can sync up with the TEK Helmet's vision modes for double the death dealing. New Weapon - Lance: Saddle up and prepare for medieval mounted mayhem with the arrival of this, the Jurassic Jouster's weapon of choice. New Mechanic: Hairstyles, Facial Hair, Hair Colouring and styling with real-time growing. Customize your avatars with awesome new beards and then watch them grow! Cut, dye and trim your hair as you go all out with your character design. A ton of improvements for official mod The Center, and general game fixes! 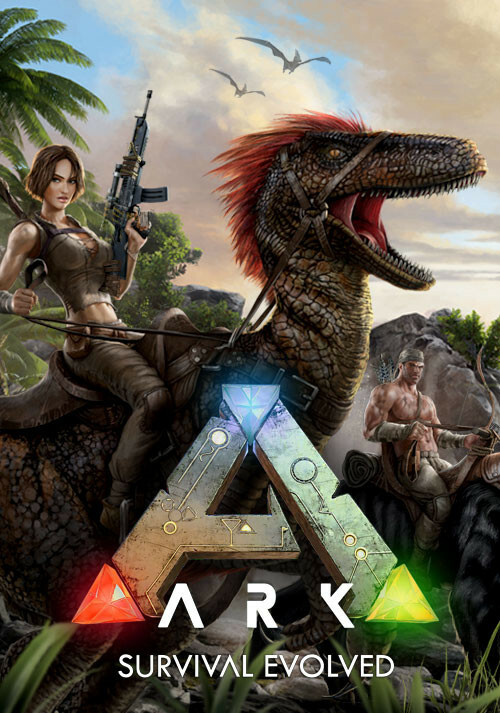 Ich finde ARK echt interessant und auch die krassen Updates die da manchmal für rauskommen, aber irgenwie habe ich bisher noch keinen Zugang zu dem Spiel gefunden. Ich denke ich werde mich da demnächst nochmal ransetzen und es in Ruhe ausprobieren.